Yesmoke is a brand of cigarette that is manufactured in Italy. It uses fine tobaccos that come from 7 different countries, providing excellent flavor and quality taste. Of course, these are all used to create different grades regarding flavor. 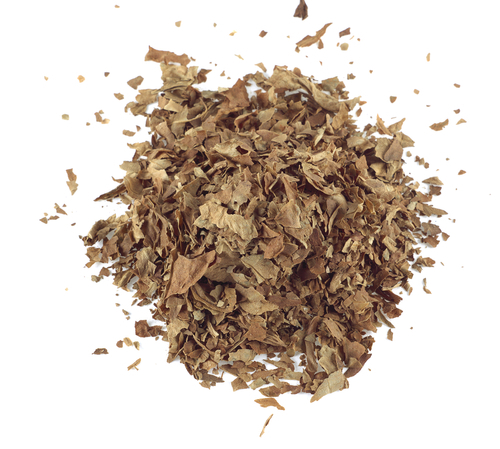 The tobaccos used in manufacturing Yesmoke comes from three kinds: Oriental, Virginia and Burley. Upon production, the Burley is usually toasted, while the Virginia is flue-cured. Moreover, with these tobacco blends, they are able to produce what is known as the "American Blend". Additionally, Yesmoke has three grades of tobacco categories. First is the full grade flavor which provides intense quality flavor. The next one is the medium flavor grade. It may lack the intensity present in full flavor ones but the flavor is enhanced to give the required taste smokers are looking for. Lastly, the filler grade has a completely neutral taste and has its flavor lessened. Yesmoke is the cigarette brand that boasts of its quality because of the high-grade tobacco they use for their blends. They only choose tobaccos that are free of parasites and they do not add any chemical concoctions to enhance the flavors. Using only organic ingredients ranging from water to other fruit concentrates for the flavor, Yesmoke delivers the best flavor of tobacco that there is for cigarette aficionados out there. So if you are smoking this brand of cigarette, remember to say "Mi amore!" next time.